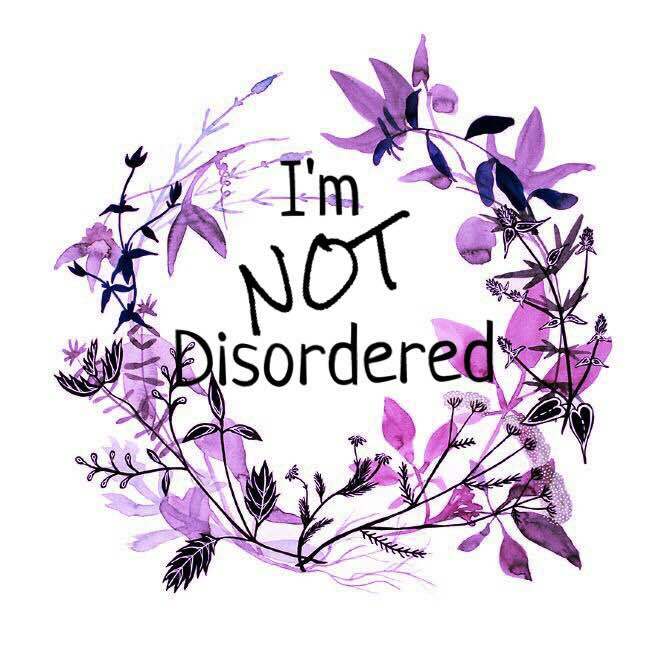 I'm NOT Disordered: Sectioned in Recovery? So for a few weeks, things have been hard. Not so much outwardly. Outwardly - at least, in the Evening Chronicle, the MailOnline, and on BBC Midlands Radio... And perhaps, partly, on this blog. I did write an honest post (http://www.imnotdisordered.blogspot.co.uk/2015/02/suicide-or-suicidal.html) about my struggling and the way that I was expressing it; by cutting and overdosing but I'm not sure as much attention was paid to it as is to positive posts of opportunities and recovery and hope. That was not my soul fault but I take responsibility for the part that is. The thing is, being told you give people hope is a monumental compliment. Achievement. Pressure. I'm sorry, but it is. I used to have this thing about having to put a brave face on for Mum and then I learnt how to let her in so that she could help me and have even the smallest of understandings why I did what I did and could appreciate my good days that little bit more. But this is different, all the messages from strangers saying I've given them hope, that they thought they'd never get better and now they hope... It's amazing and it makes my heart swell with pride. And then I hear a voice, or want to cry, or have a bad thought, or cut, or take too many tablets, and it's doesn't swell with pride. It breaks from pressure. The thing with BPD and the whole 'intense' and 'overwhelming' thing is that it's all so much that you can't keep it inside. It has to come out. And in the best instance, this means verbally. And in the worst, this means self-harm in some form or another. So, feeling a pressure that I couldn't verbalize my struggles at fear of taking hope (that I had given) away from readers meant that I self-harmed. And for this, I take full responsibility. On Tuesday, I lost my own hope. My experience with overdosing and services, made me cocky. I thought- I believed that if I had overdosed over a duration of 24 hours, nothing could be done about it. And so I did. 90 paracetamol from Tuesday afternoon until Wednesday afternoon. And I was wrong. An ambulance was called. I believed that being in your home meant that you couldn't be forcibly taken to hospital. And then I was. I refused to get in the ambulance. I was wrong. And the police put me in it. I then believed that if I could show I had capacity whilst still being suicidal, I couldn't be forcibly given treatment. And then I was. I told the Doctor that I knew where I was and understood the risks in refusing treatment and was told I had capacity. But I was wrong. And then two Psychiatrists and a Social Worker came and sectioned me under the Mental Health Act and took me to a psychiatric hospital. I was so angry; probably because I felt so stupid at how wrong I had been. 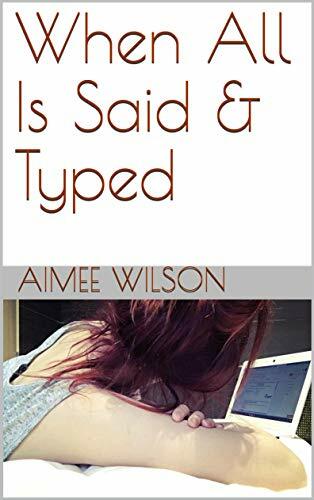 But, also because I genuinely wanted to end my life and I felt that if people really knew what I'd been through, knew how I felt, what had been done to me and how I'd been made to feel, then they would agree. They would agree with my wish to die. And they would say "I understand. If that were done to me- if I felt like that, I'd want that too." So I was angry that people were 'saving' my life to make me feel the hurt for even another minute. It was too much. The hurt. It was more than anything. The memories and the hurt were more than all of the good things in my life. More powerful. More important. More overwhelming. 'The odds mean crap! So people should face it, and they should fight!"